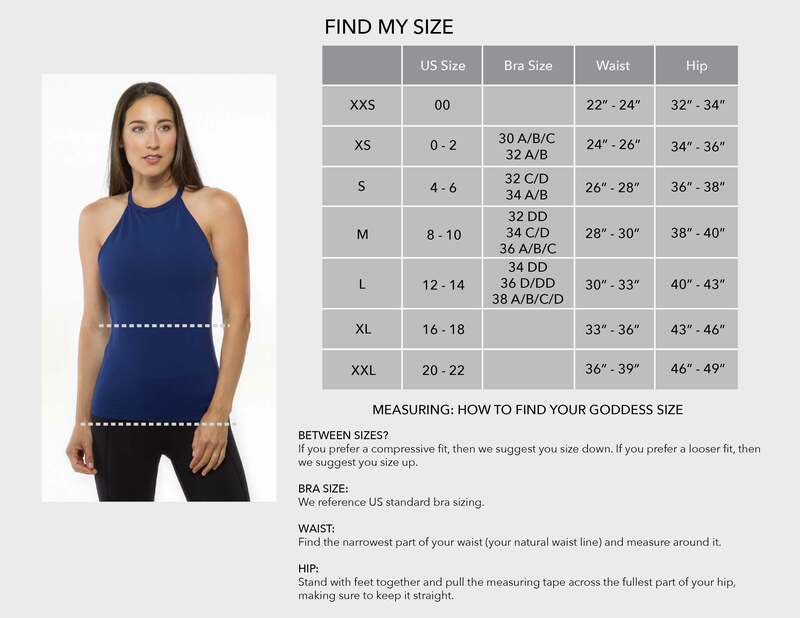 Scale new fashion heights with our ultra-flattering Grace High-Waisted Yoga Legging! These stunning high waisted yoga pants are meant to boost, secure, and highlight your assets. Don't miss out on our most classic high rise yoga leggings!